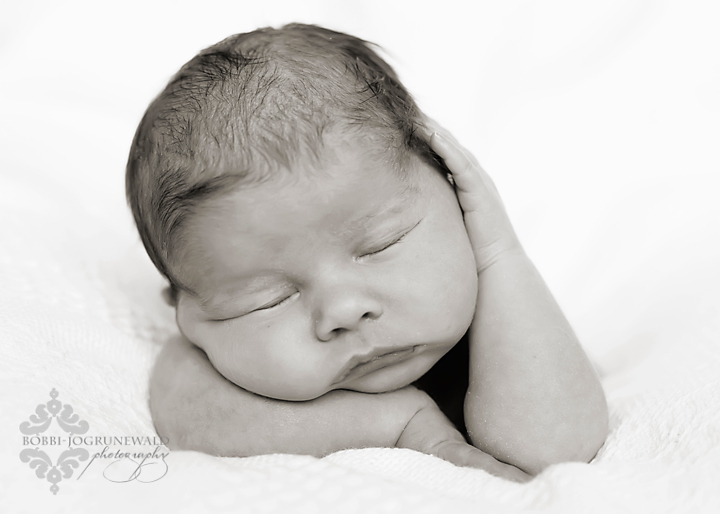 Baby "C" | Saskatchewan Baby Photographer – It Works For Bobbi! Published on January 6, 2011 August 9, 2016 by Bobbi-Jo G.
Get ready for some baby love! This is the best thing about my job – I get my baby fix, then when they fuss, I can hand them over to their mommies 🙂 This little gal, however, was too prim and proper to get fussy for me. She slept like a….well, like a baby! And she let me have all kinds of fun posing her. What a doll! 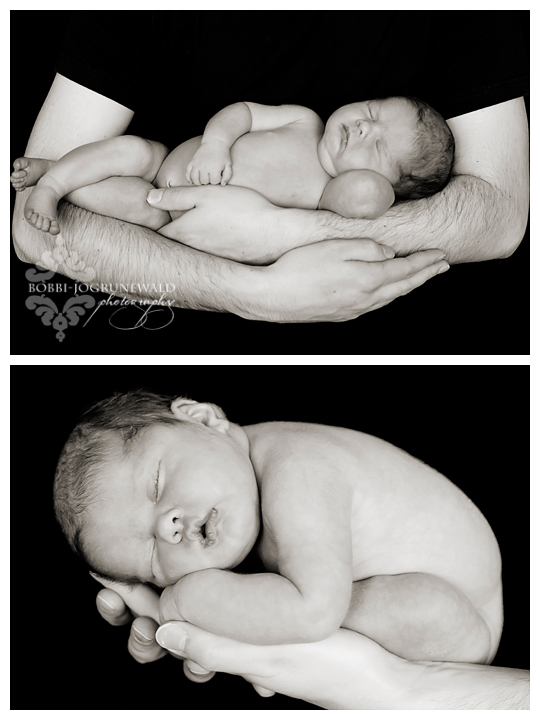 I can’t wait for the next newborn session! What a precious, squishy bundle! Beautifully done, Bobbi! What a perfect little ball of chub! Good job! 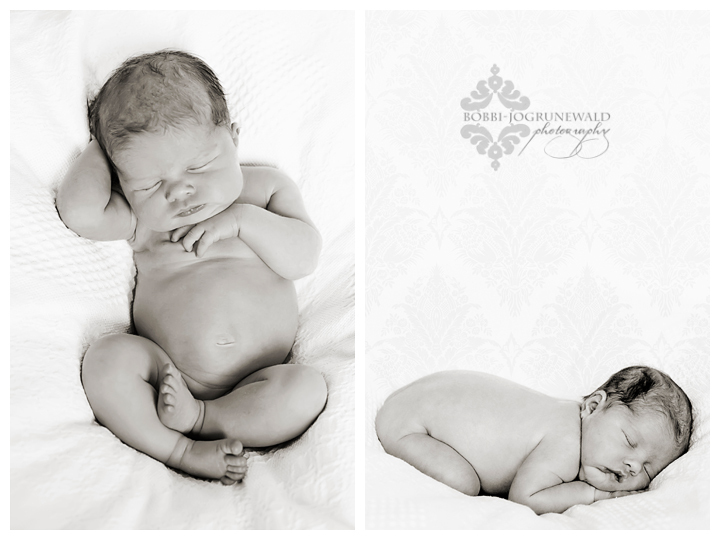 Your photos made these beautiful babies even more beautiful and so very precious.